You can view hourly allocations by date for the 2 current weeks in the form of graph. When you move the cursor over the graph, you can also view the number of hours allocated for specific day. To view allocation by date, follow the steps given below. 1. 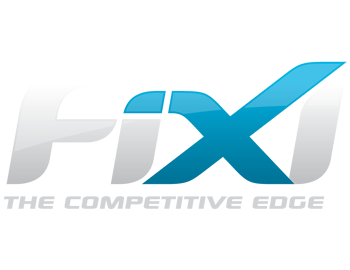 Log in to FiXi application with your login credentials. The home Dashboard will be displayed. 2. 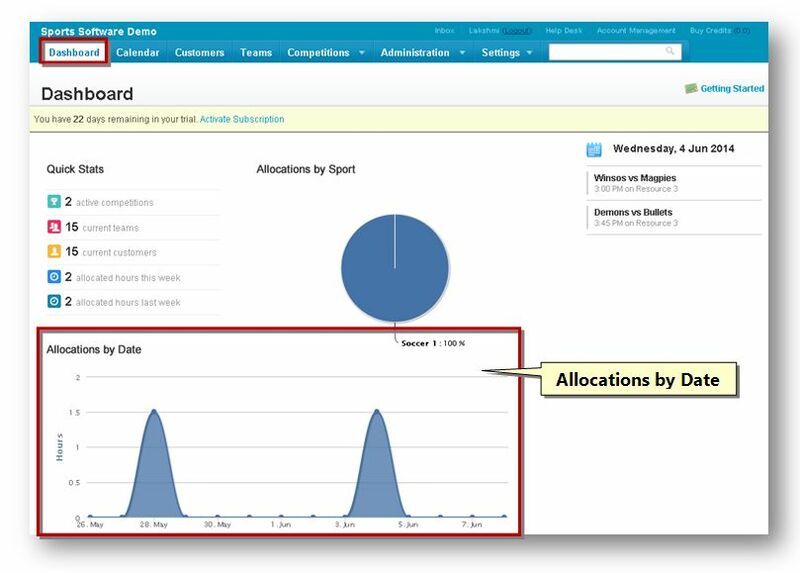 In the Allocation by Date section, you can view the allocation by date.